What's the Difference Between" Request for Hearing and Request for Reconsideration" in Disability Law? What’s the Difference Between” Request for Hearing and Request for Reconsideration” in Disability Law? A Disability Hearing is the second appeal that you can file or request within the Social Security Administration’s appeal system. A Request for Reconsideration is the first level of appeal. 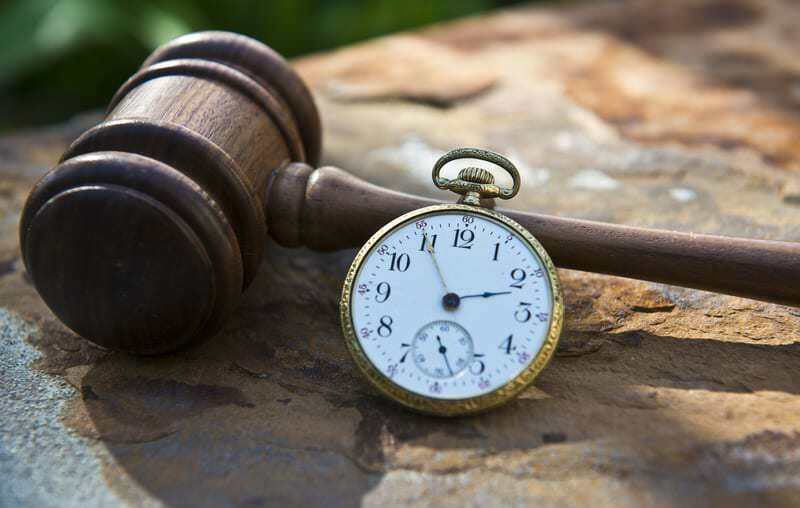 If you’re Reconsideration was denied or only partially favorable, you may request a Hearing. Besides the fact that Hearings follow Reconsiderations, Hearings differ from Reconsideration Reviews in one very important way: you get to talk to, see, and be seen by, the one making the decisions. This is your opportunity to give your own voice to your claim. At a hearing, an Administrative Law Judge literally hears your case….and, even more in your favor, you and your attorney can not only tell the judge about your limitations but, with some disabilities, the judge can also actually see your limitations! Additionally, you or your attorney can submit depositions, call and question witnesses ( your doctors, your most recent employer, and your family and friends who have direct knowledge of your limitations). You or your attorney can also cross examine witnesses, such as any vocational and medical experts that the judge may call. If your claim for federal disability benefits is denied at the Initial and Reconsideration levels, and you wish to appeal, you must attend a disability hearing before an Administrative Law Judge (ALJ). Whether or not you win benefits at the hearing level depends on many factors, not the least of which is the particular ALJ who hears your case. The ALJs are federal employees who work for the Social Security Administration’s Office of Disability Adjudication and Review (ODAR). They are not elected or appointed, but rather hired after testing and interviews. While ODAR may appear to be a monolith, with a reasonable expectation that all claims will be adjudicated in a uniform manner, this is not the case. Every ALJ has his or her own attitude, demeanor and expectations about the process and claimants. As independent decision makers, ALJs often interpret the rules and regulations differently, resulting in different outcomes. With this wide disparity, it is sometimes just the luck of the draw as to whether or not you will win your claim. There is no process to get a different ALJ once one has been assigned to your case. Also, each ALJ has his or her own preferences about how the hearing is conducted, so it is beneficial to hire a local representative who is familiar with the local ALJs to help smooth out the hearing process, give you information about what to expect and improve your chances of success. If you should be denied your claim after your Hearing, the next step is to Request Review of the Denial by the Appeals Council. For more on that and related information, see our blog.